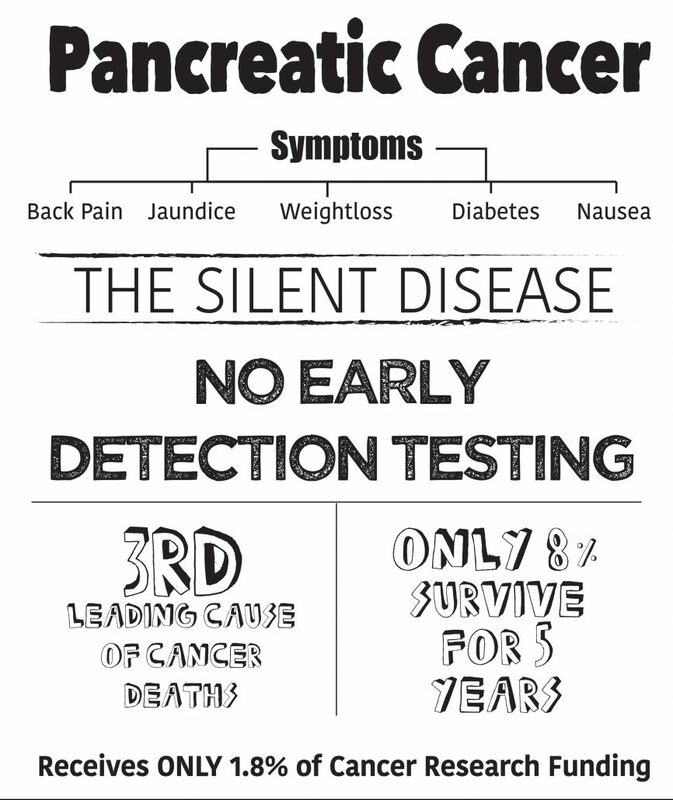 Pancreatic Cancer is one of the most feared diagnoses. Unfortunately, it is the 3rd leading cause of cancer deaths in the US and is projected to be the 2nd leading cause by 2020. Diagnosing pancreatic cancer can be particularly challenging because the symptoms typically don’t develop until the cancer has become more invasive. Patients can even be asymptomatic or have nonspecific symptoms and only 10% – 20% of patients qualify for surgical resection and a potential cure.